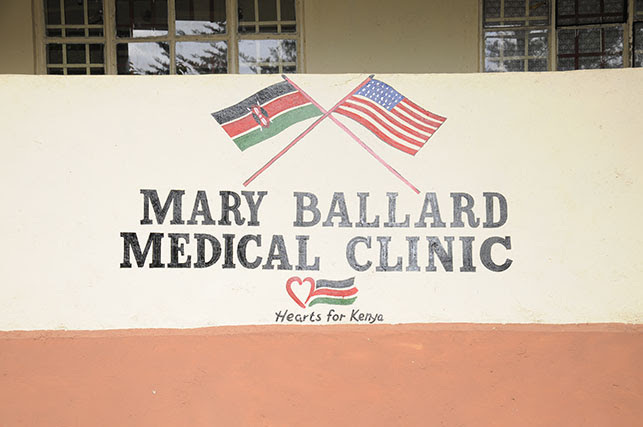 In early February, Dr. Jeff Glazer, John Peabody and John Willingham spent nearly two weeks in Oyugis, Kenya, visiting schools and farms, seeing patients at the Mary Ballard Medical Clinic and doing work at Amani. Here are the highlights from their trip. The seed corn project has been completed and includes a well, irrigation, water tank and secure fencing around the perimeter. When our group visited, the corn was within about a week of harvest and looked great. 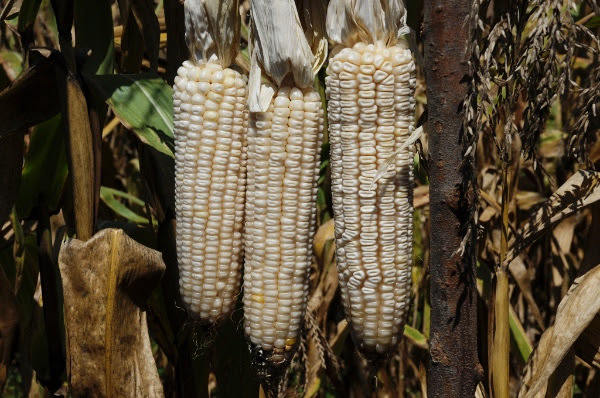 After it has been harvested, the seed corn will be treated for disease and insects before being sold to the farmers. A new crop of corn is now being planted for next season. 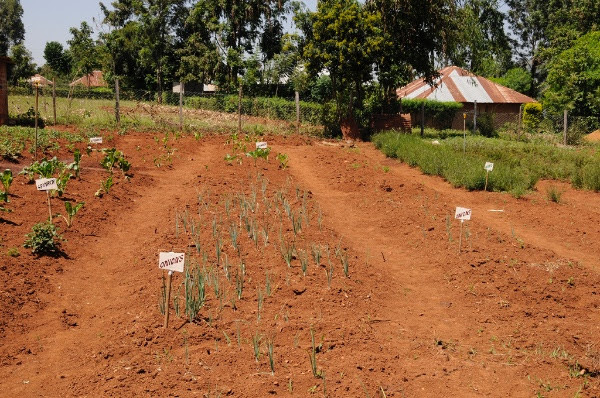 The co-op farmers also planted a few vegetable crops—including onions, carrots, spinach and kale—to demonstrate to the farmers how they are to be grown. 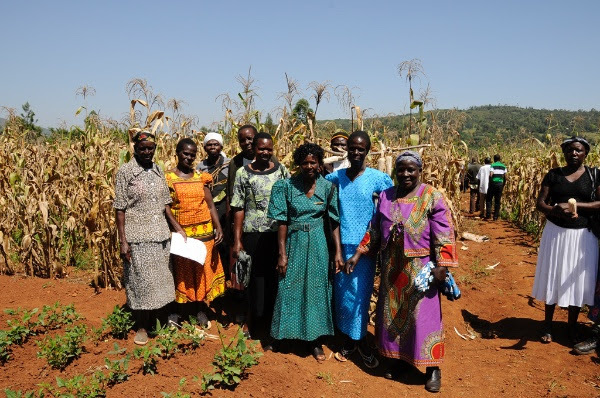 This will be a great help in diversifying their crops to provide better overall nutrition for the farmers and their families. The farm store is doing well. 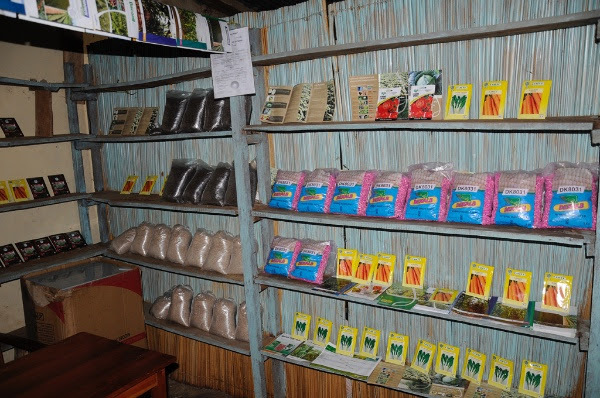 We have been able to stock the store with some of the supplies needed by our farmers, including seeds, fertilizer and tools. We are currently fundraising for the additional $7,000 that is needed to stock the store completely. 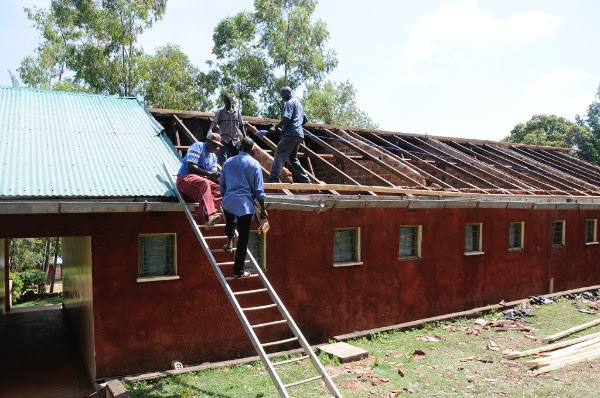 On our trip, we helped replace the roof on the remaining rooms at Amani. 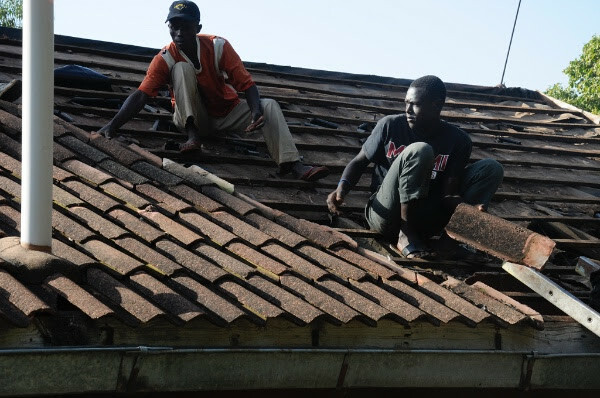 Now that we have stopped the leaks, we’ll be able to repair any plumbing or electrical problems and then repair water-damaged areas and paint the rooms. Over the last two years, John Peabody has brought many tools that will be a great help with this work. 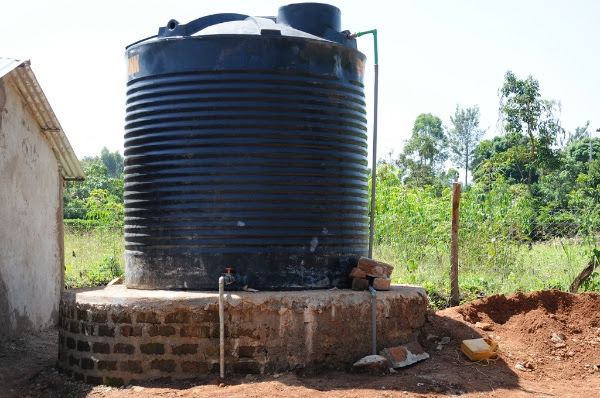 When this project is complete, we’ll be ready to host guests at Amani and take another step toward making Amani self-sufficient. There will be 13 rooms with a capacity of around 40 people, and with the newly renovated Hall we’ll be able to host large meetings as well. 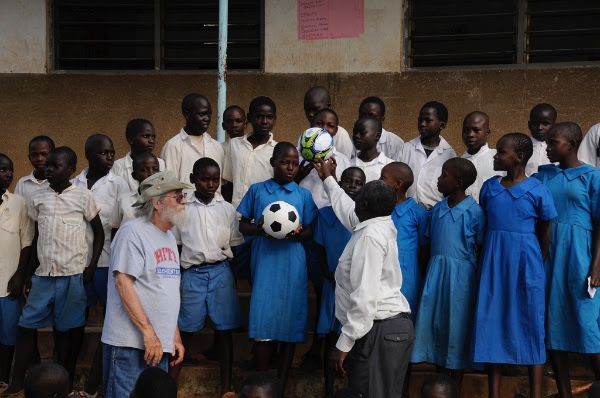 Under the leadership of David Wallace, fifth graders at Goshen Elementary in Louisville again collected school supplies, medical supplies and soccer balls for the five schools they are pen-pals with in the Oyugis area. We presented these supplies to the schools and picked up pen-pal letters from the Kenyan students for the students at Goshen. We would again like to thank David and the students for the great work they are doing. Dr. Glazer worked with Jacob, our nurse, in the clinic seeing many patients, more than 20 of whom had malaria. The clinic was stocked with many needed medications. Dr. Glazer also did a Family Planning talk with one of the high schools in the area. It had mixed results but was a good start. 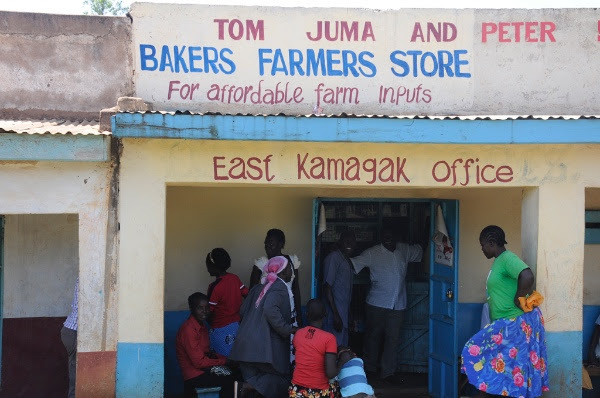 We plan to have other Family Planning talks at other sites, including our clinic. This is a subject that is difficult to present because of the African culture, so it was very important that we were able to make this start. 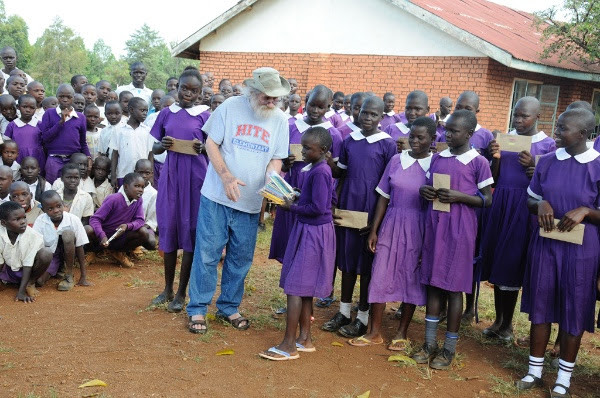 We took many soccer balls and school supplies to the students at Amani, and John Peabody bought books for the school that will be a great help with their education. The school now goes through the third grade. 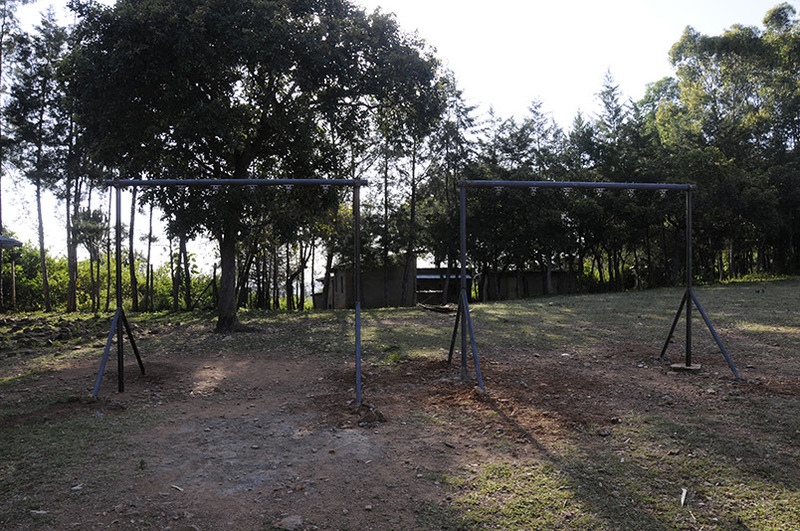 We also reworked the swing set we had built several years ago with metal posts to make it safer and more permanent. A huge THANK YOU to all those who helped with donations of money or supplies for this trip. 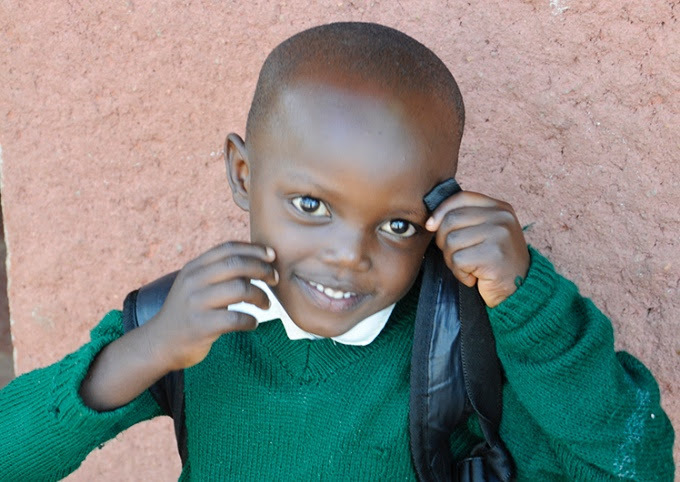 Without you we would not be able to do the work that is so greatly needed for these people. 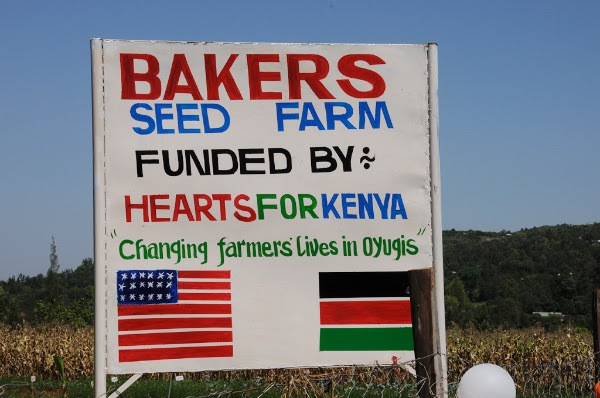 With your help we are changing the lives of the people of Oyugis, Kenya. One Response to "March 2016 Newsletter"
Hi. 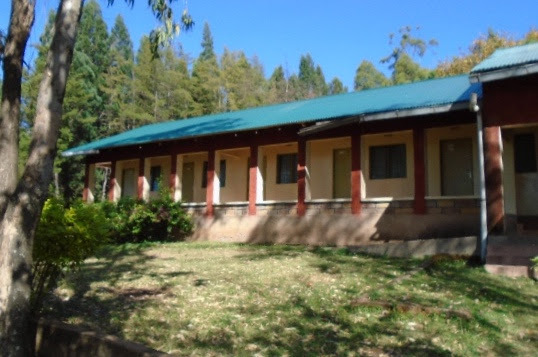 I am reaching out because my wife and I are going out with a team to conduct a medical mission trip in Oyugis Kenya. I believe this is the first trip of it’s kind that our organization, God Will Provide, is conducting and we could use any advice you have picked up in your 11 years of experience. I am positive that you have learned a lot as you have worked in Kenya and we would be grateful on any information you can share. Thank you for your help, in advance.